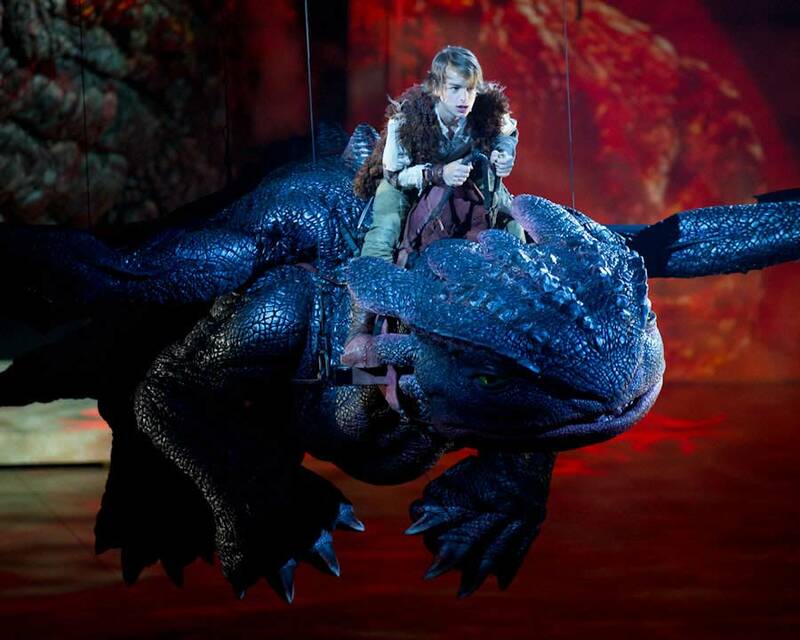 Dates: March 2012 � January 2013 Spectacular high-concept arena performance featuring pyrotechnics, flying dragons, and a massive immersive projection system, �... I'm not that scared though � this is an animatronic dragon for the arena version of Dreamworks' How To Train Your Dragon, due to open in Melbourne in just a couple of days. A selection of images from two decades of Award Winning Stage Design by Sydney based Production Designer Peter England.